This video is an edited and illustrated selection of the original C.V. Theis interview by John Bredehoeft. It is focused on his main scientific accomplishments and on his relations with some of the most influential geologists at that time (Hubbert, Meinzer, Wenzel). 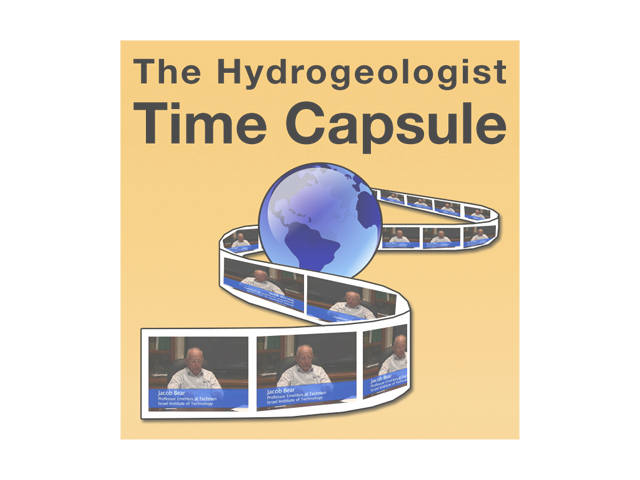 Theis’ major contributions to hydrogeology including transient theory of groundwater flow, heat-flow analogy, well testing, and early work on dispersion are discussed.